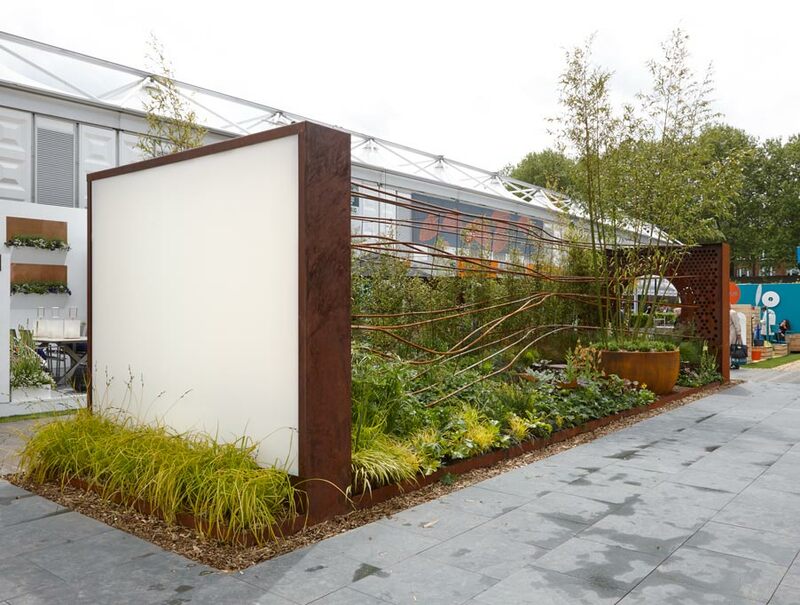 The Dark Matter garden was designed for the National Schools’ Observatory (NSO) at Liverpool John Moores University as part of their educational outreach programme. 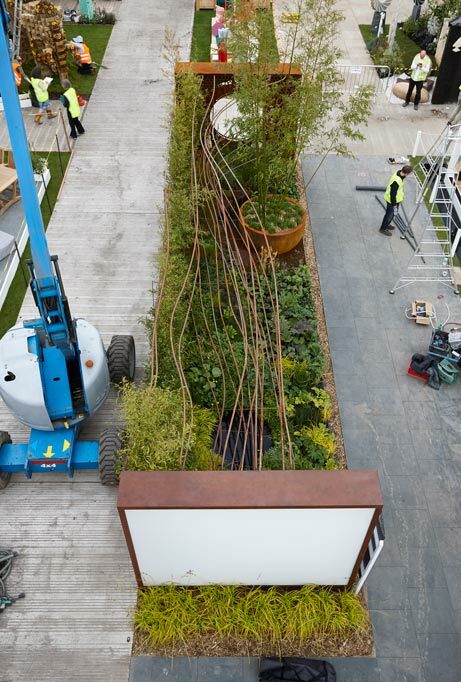 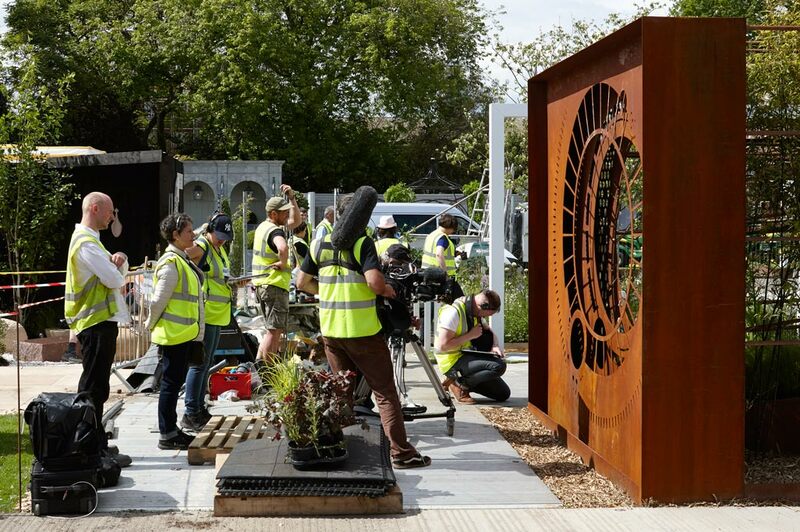 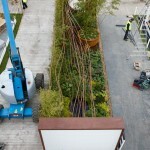 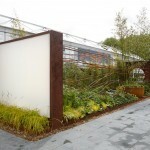 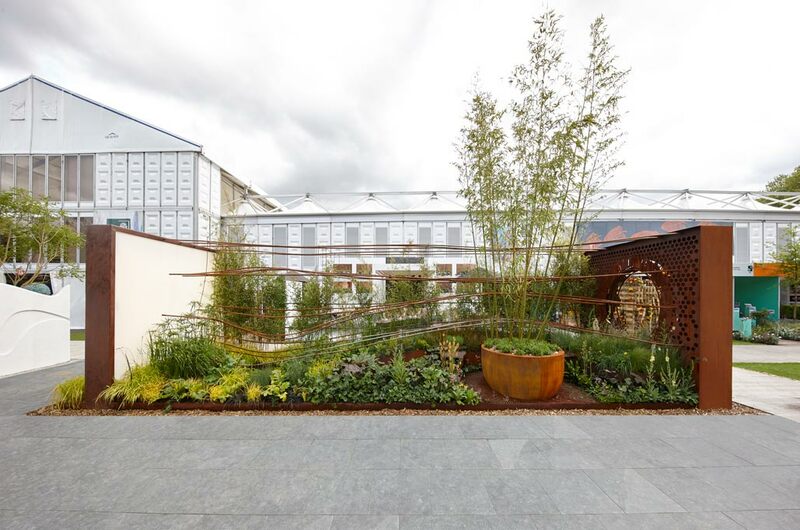 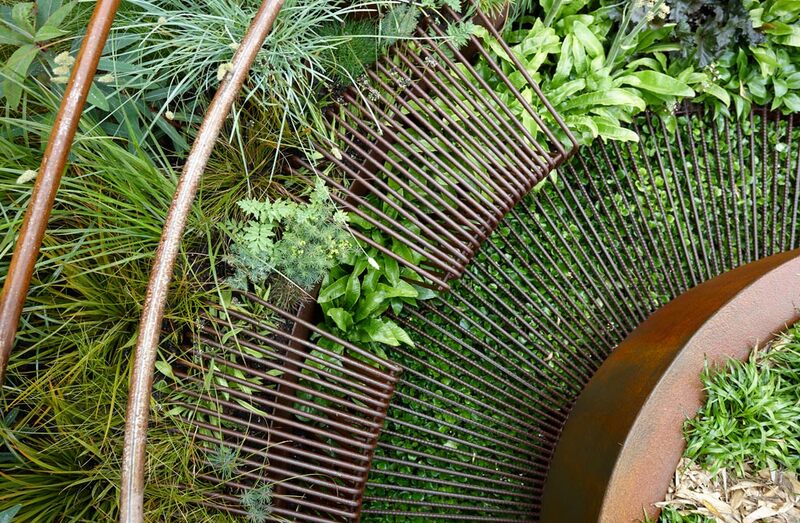 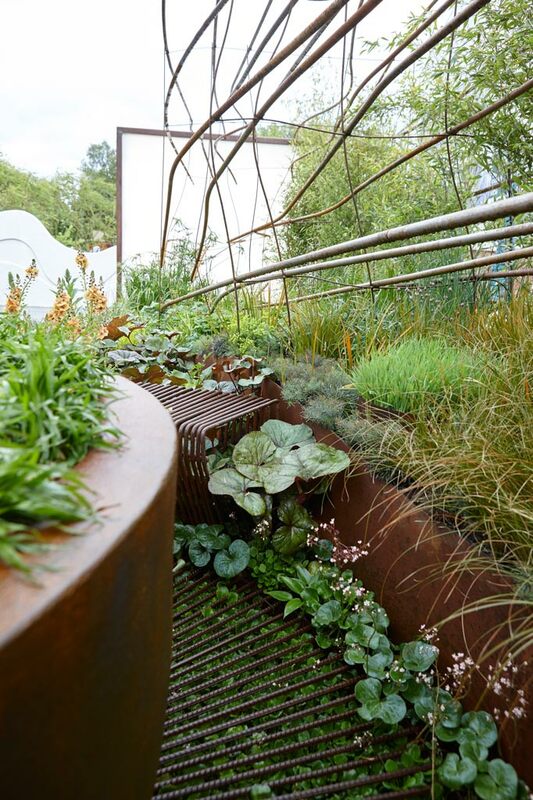 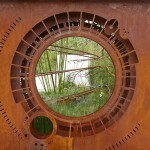 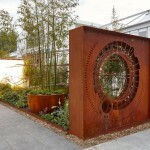 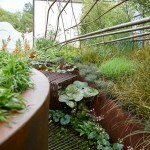 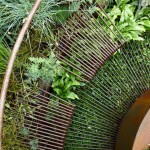 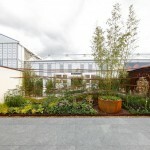 Exhibited at the RHS Chelsea flower show, the garden sought to explore and engage the public in the theme of Dark Matter. 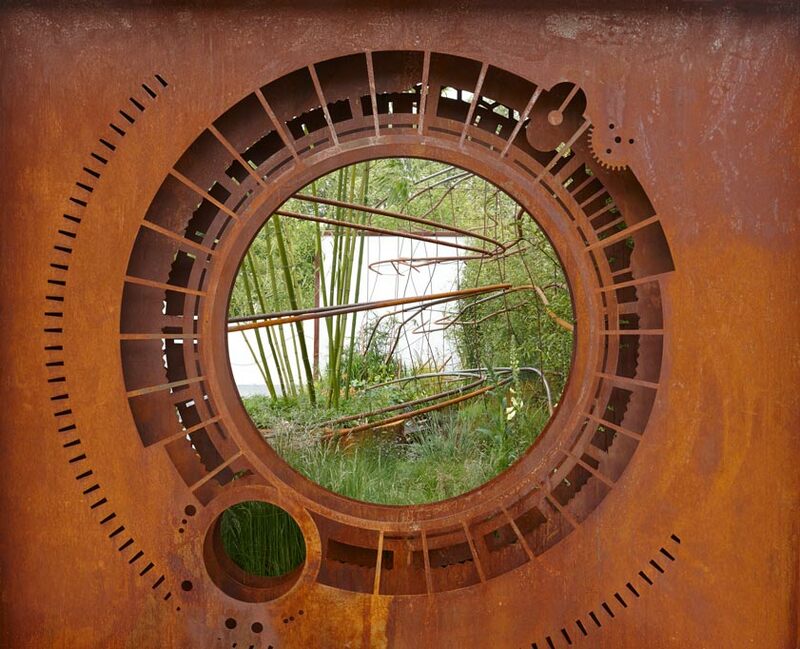 Although crucial to the form of the Universe, the constituents of Dark Matter are unknown. 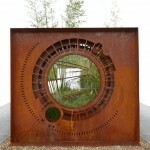 Its effect can only be seen by its impact on other things – through its bending of light and vast gravitational effects. 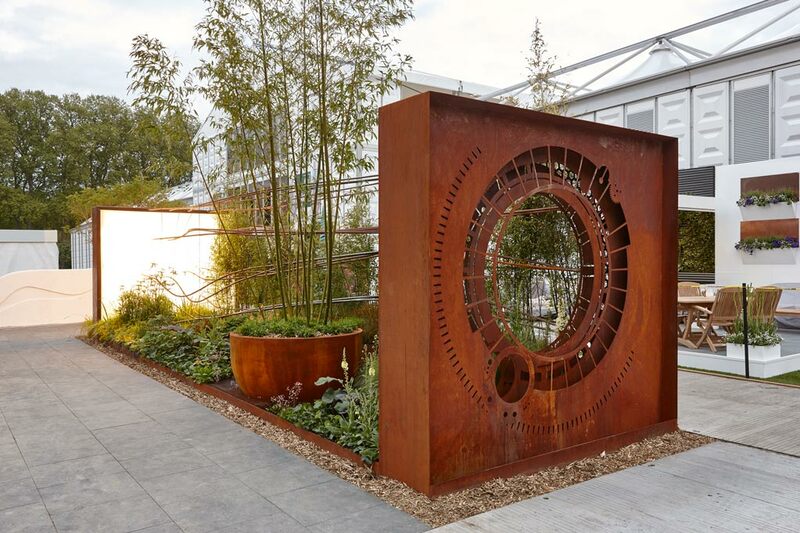 The design featured a warped lattice of steel rods representing the bending trajectory of light, implying the presence of Dark Matter. 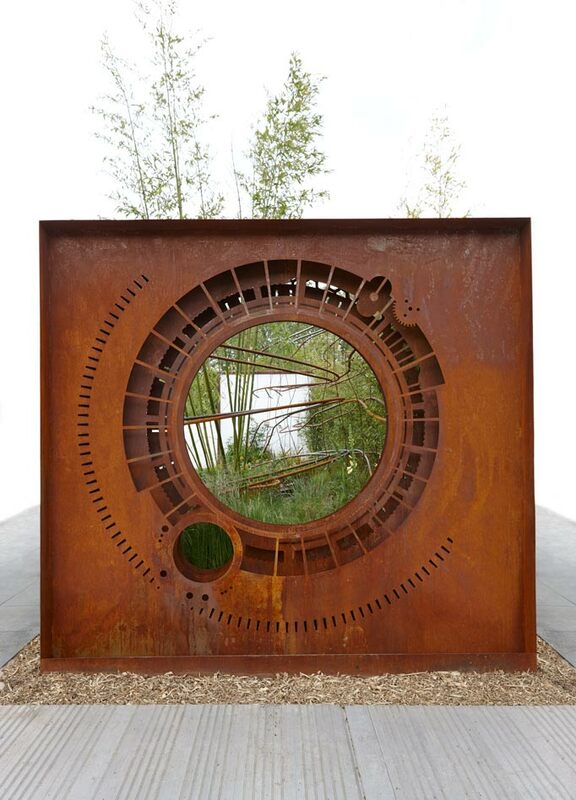 This structure was surrounding by densely planted grasses which pulsed and flowed in the wind, representing the invisible forces of the Universe. 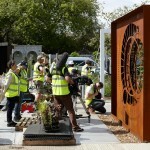 The garden was a great success for NSO’s outreach programme, engaging directly with over 20,000 visitors, as well as thousands of others through extensive coverage on the BBC and in national newspapers. 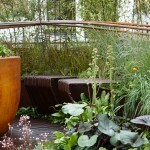 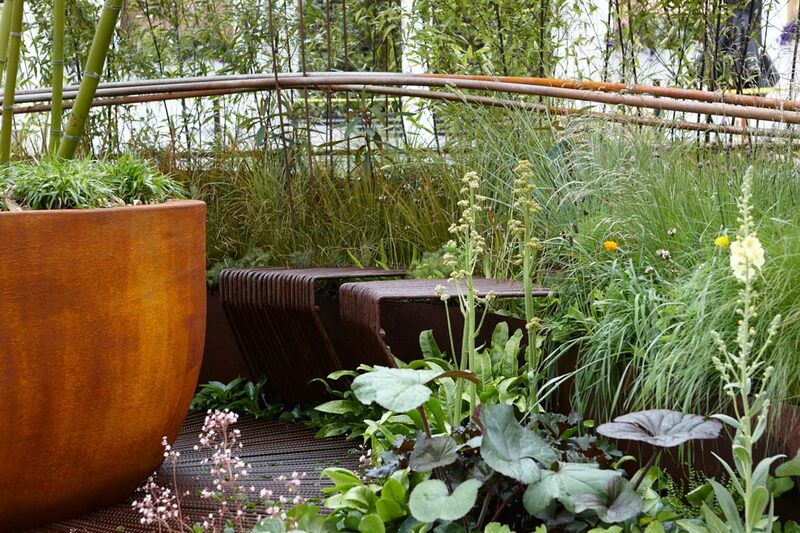 The garden was awarded with an RHS gold medal and best in category.